In fashion and beauty collab news just in, Max Factor has just announced its official make-up collaboration with the world-famous Victoria's Secret Fashion Show. Regular readers of Josie's Juice will know we are Victoria's Secret OBSESSED. The partnership with one the most most iconic lingerie retailer on the planet will make history for Max Factor, as it will execute the make-up look for the highly anticipated 2016 runway show. With more than 100 years of heritage perfecting make-up artistry and diagnostics, Max Factor’s mission is to "empower and transform women, allowing them to become more of the women they are." Victoria’s Secret will work with Max Factor’s team of make-up artists to create a flawless make-up look that brings to life the natural, yet glamorous and alluring beauty of the Victoria’s Secret models starring in the show. Max Factor Miracle Touch Foundation is the official foundation of the 2016 Victoria’s Secret Show. This lightweight foundation glides onto the skin without settling into imperfections, revealing a flawless, even and radiant base. Earlier this month, Max Factor announced international model and Victoria’s Secret Angel Stella Maxwell as its newest global brand ambassador. Stella, who gained her Angel wings in 2015, will star in the 2017 Max Factor campaigns, joining fellow Angel Candice Swanepoel as part of the Max Factor family. The world’s most famous runway show heads to the world’s sexiest city. That’s right—the 2016 Victoria’s Secret Fashion Show will film in Paris for the first time ever! Watch the Angels as they debut the latest Victoria’s Secret and PINK collections December 5, 2016, 10/9c on CBS—straight from the City of Light. For more details, click here: http://i.victoria.com/gl4. Two seemingly hetero gals who were both contestants on 'The Bachelor' are now dating. After weeks of clever hints, Megan Marx and Tiffany Scanlan have confirmed they are in a relationship. Rumours had been swirling for a while that the former 'The Bachelor' contestants’ VERY close friendship was actually a girl romance... all you need to do is look at the series of naked photo shoots and “couple shots” with loved up captions. Here are some of their Instagram photos. Yep, defs a couple. But first, the CONFIRMATION INSTAGRAM POST! 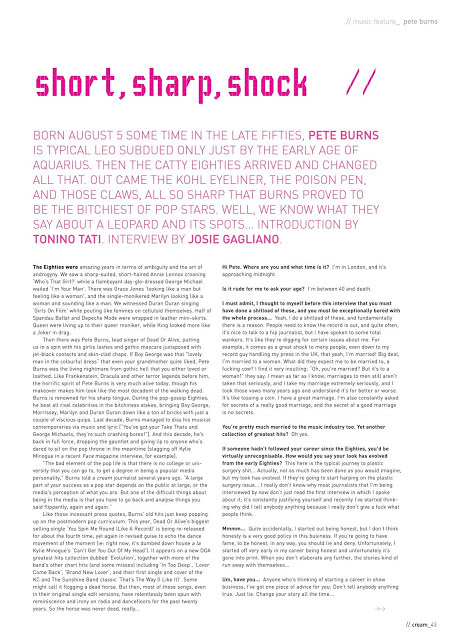 Last month, Megan refused to deny their romance in an interview with OK!magazine. 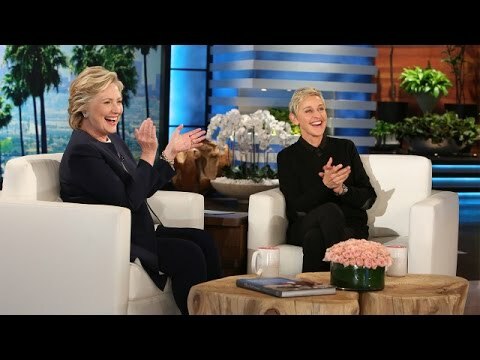 “I think you can probably tell from the pictures that have been posted that we don’t have the most conventional relationship,” she said. 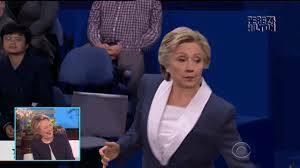 Though she also made it clear neither of them would rule out a relationship with a woman. 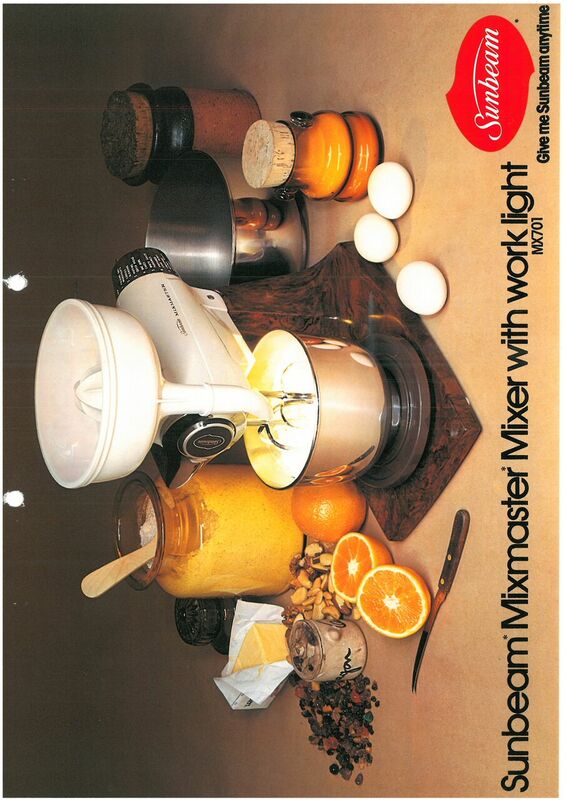 Bakers - amateurs, afiocionados, experts - do you have a Sunbeam Mixmaster on your bench? 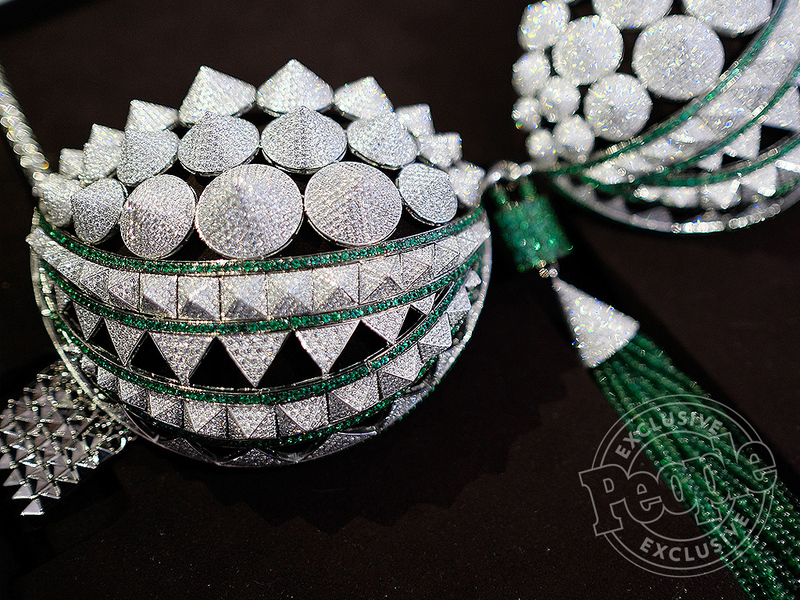 If you answered no, but have aspired to own one... you're in luck! 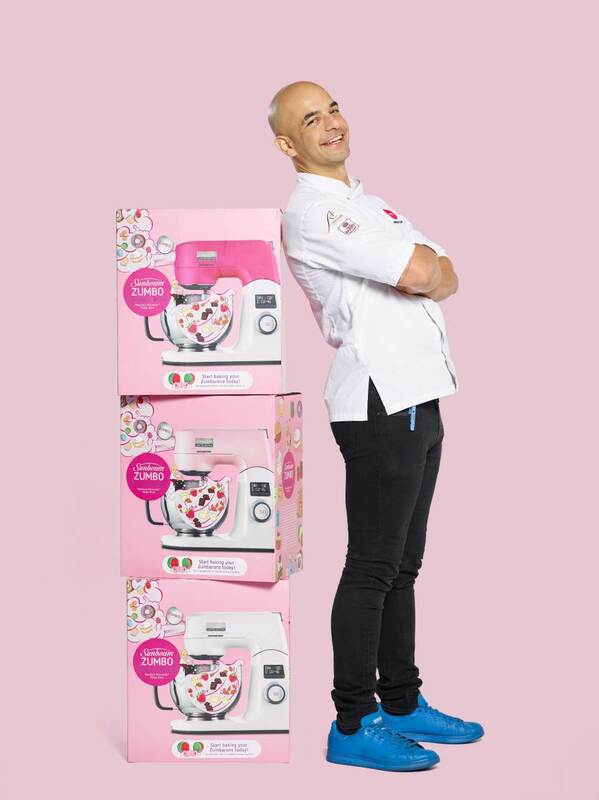 The now iconic Mixmaster has manifested a new, shiny kitchen wizz... and it's Adriano Zumbo approved! 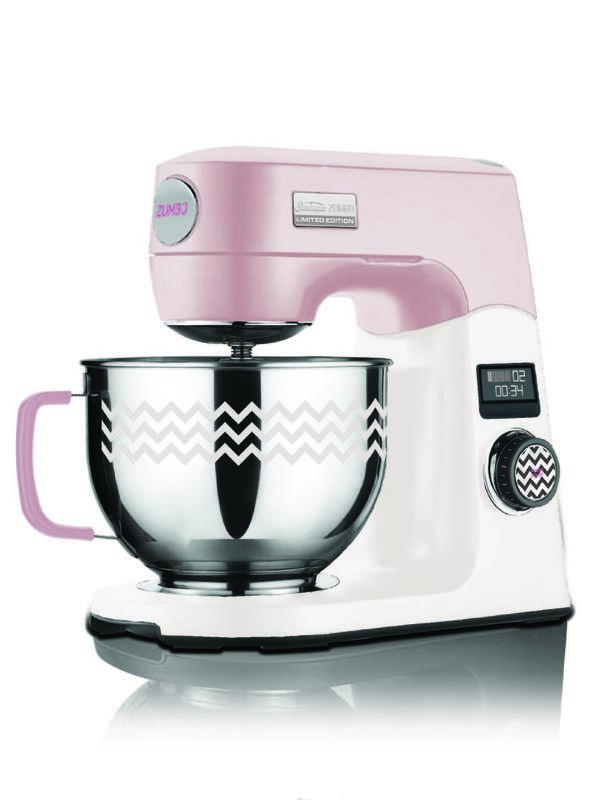 In fact, it bears the name of the master patissier and dessert inventor, and comes in three exciting colour ways. Even more exciting: Josie's Juice readers have the opportunity to win one! Scroll down for more, but first... more on this new incarnation of a longtime appliance favourite. Be quick if you want one, though... these babies are limited edition. Yes, plural. 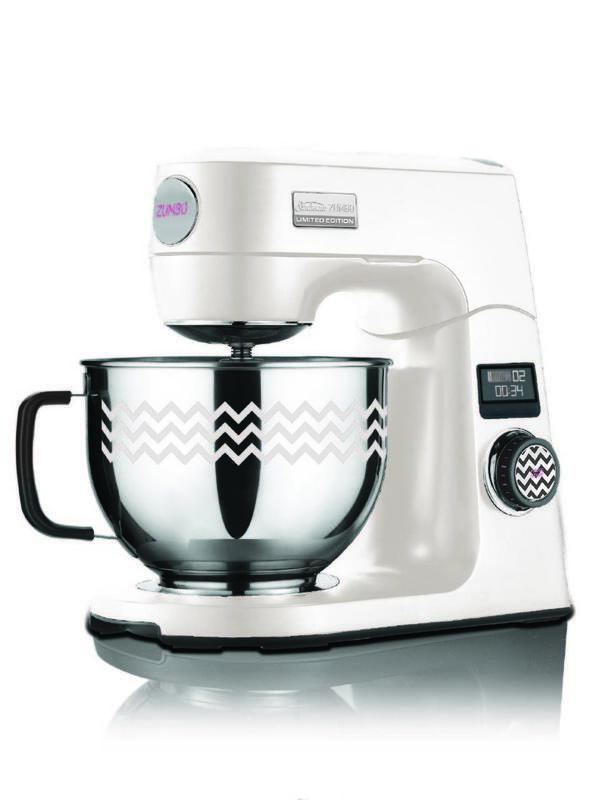 The new range consists of the Sunbeam Zumbo Limited Edition Mixmaster®, Food Processor and Stick Mixer. We don't know about you but a shiny new kitchen gadget inspires us to create! Josie's Juice has been lucky enough to have the Sunbeam Zumbo Limited Edition Mixmaster® ready to unwrap on the kitchen bench, and whoa, you guys... baked goods are going to be flowing from Casa JJ. 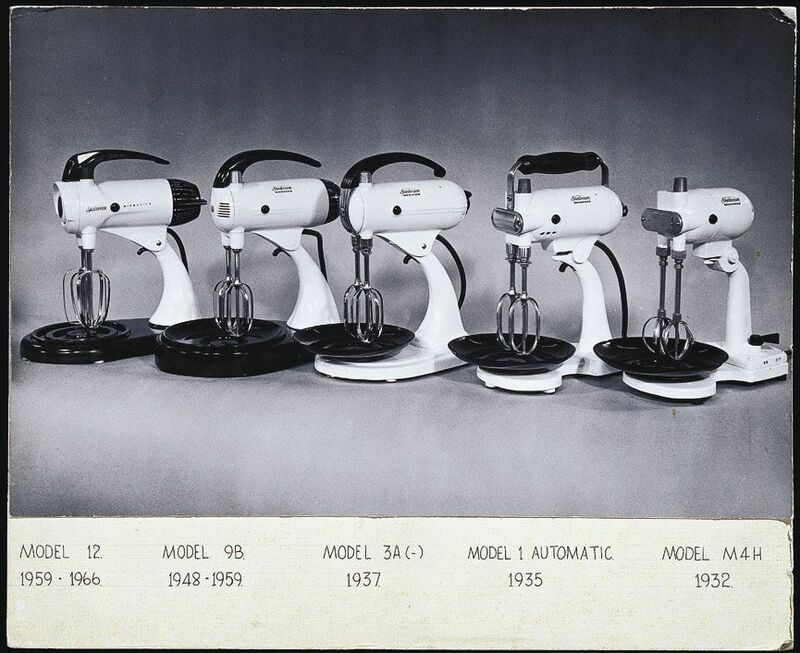 The new Sunbeam Zumbo Limited Edition Mixmaster® has some unique features; it include the Super-Scraper Whisk for lighter egg whites and creamier whipped cream (yesss! ), and there is an innovative Scrapemaster™ Spatula Beater that combines ingredients and scrapes the side of the bowl simultaneously. Um, hello... genius! The new Mixmaster® also has a brilliant Power Drive feature that turns it into an ultra-versatile kitchen machine, allowing cooks to plug in included accessories such as the Pasta Roller to make fresh pasta! Stop it right now. This Italophile is STUPIDLY excited. 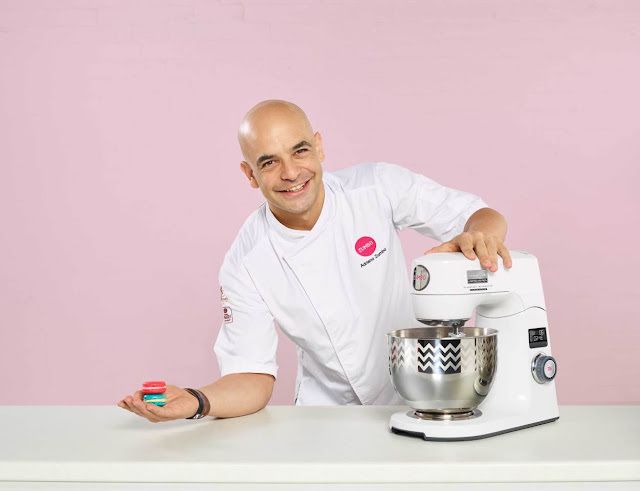 More about Adriano Zumbo: he shot to fame in 2007 when he challenged MasterChef Australia contestants to make the notoriously complicated Croquembouche. Remember that? 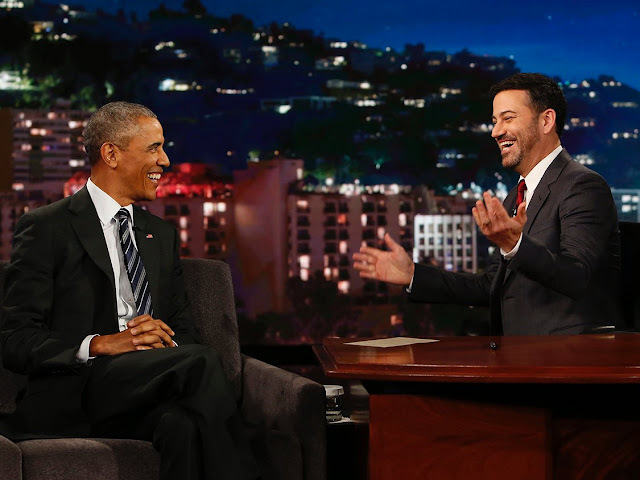 What a TV moment! Today, his Zumbarons and V8 Vanilla Cake are household names and he continues to share his love affair for pastry and everything sweet through his growing number of mouth-watering outlets Australia wide. And now! 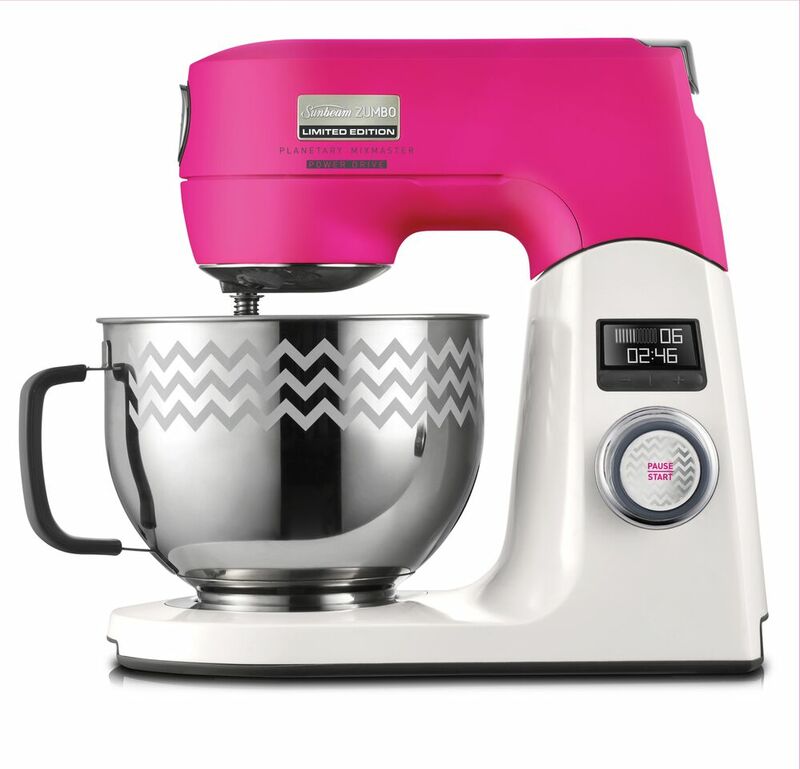 How to go into the running to win a Sunbeam Zumbo Limited Edition Mixmaster - and you get to choose the colour! - Follow me on Instagram and Twitter if you are on the social media platforms. Winners will be advised by email in November 2016. Good luck! Still stuck on the colour? Have you seen the new HBO show 'Divorce'? It stars the inimitable Sarah Jessica Parker and the wildly talented Thomas Haden Church. It screens on Foxtel's 'Showcase' channel each Wednesday, at 8.30pm. It's brutally honest and raw and incredibly well acted. Nobody gives the finger like SJP.